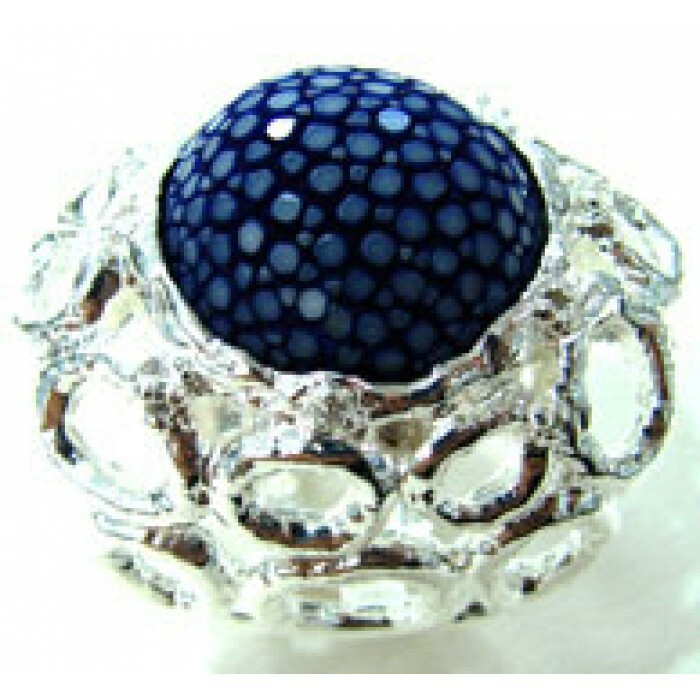 Ring manufacturer with the gold & micron or silver from 20 years ago experience. The root tree of this collection is designed with the idea of ​​stylized ornamentation of stingray domes. And body with brass plated gold, pink gold and special types of silver 925.